Custom orders are always an option! The customization starts from the very beginning of the process. You will be able to select the type of wood, stain, dimensions, and inspiration to be brought to life. We keep you posted on every step of the process to ensure we bring your vision to life! 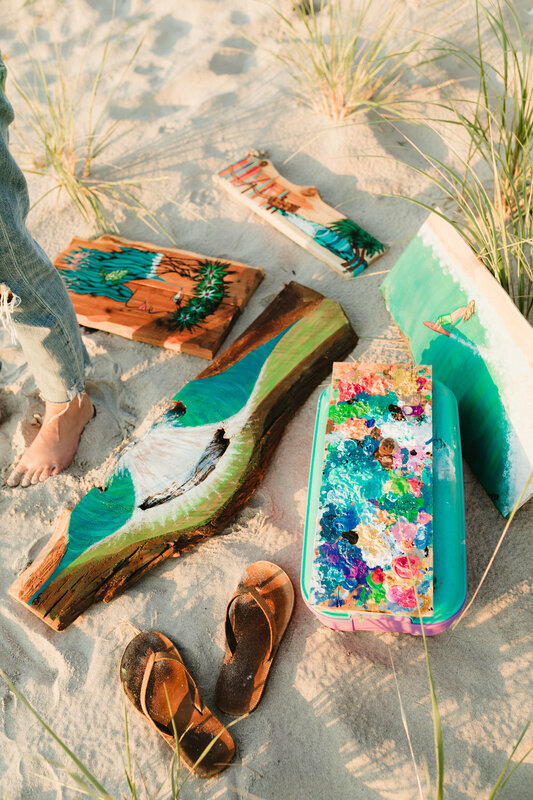 You will truly be getting a one-of-a-kind, handmade, piece of art. See below for a few recent completed commissions. Contact us for more information and pricing!